Pop along to the comfortable Hornbeam Cafe at 10.30-12 on the last Saturday of every month (except December) to find out more about LETS and if you like what you see, you can enrol. 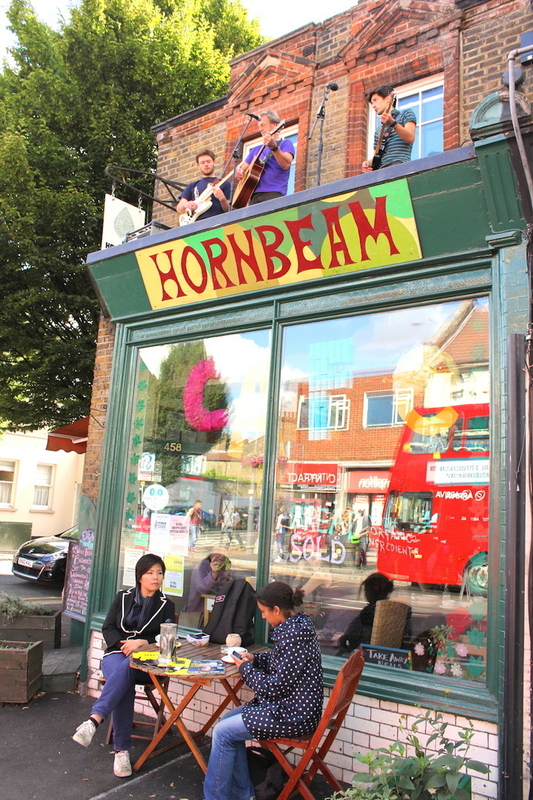 The Hornbeam is at 458 Hoe Street London E17 9AH (just before Bakers Arms junction). Members are also welcome to pop by to chat and trade. More information about joining here.